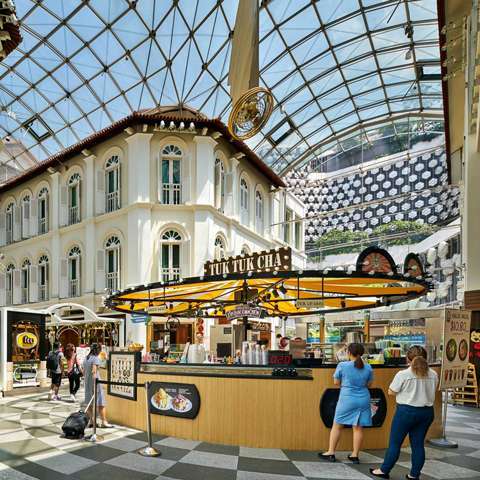 Upon your arrival in Singapore, it is easy to mistake it for a homogeneous modern city with English being widely spoken – that is until you try to order a drink at a traditional coffeeshop! 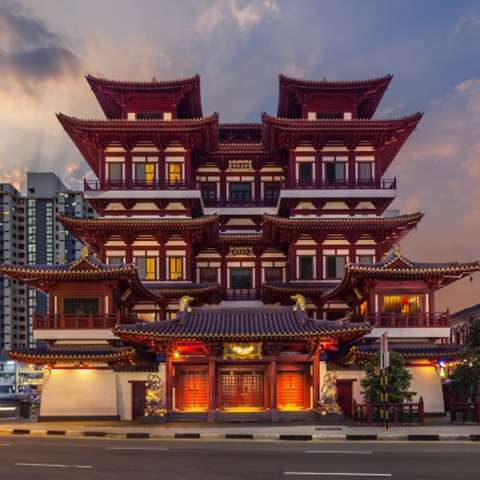 A melting pot of cultures, including Malay, Chinese and Indian, close to six million people – including over one million expats – share this 722.5 sq.m. Southeast Asian island country, in which many multinational companies base their regional headquarter offices. The city-state has certainly come a long way since its days as a sleeping fishing village. Today, Singapore is an advanced free-market economy; currently ranked as the sixth least corrupt / most transparent – the only Asian nation to make the top ten list – and the second easiest country to conduct business in. With its skilled workforce, strong governmental support on enterprise and innovation and advanced infrastructure, it is no wonder that Singapore has cemented itself as the regional hub for wealth management and the home to almost 200,000 millionaires. The heart of Singapore’s business and financial sectors is the Central Business District (CBD for short). 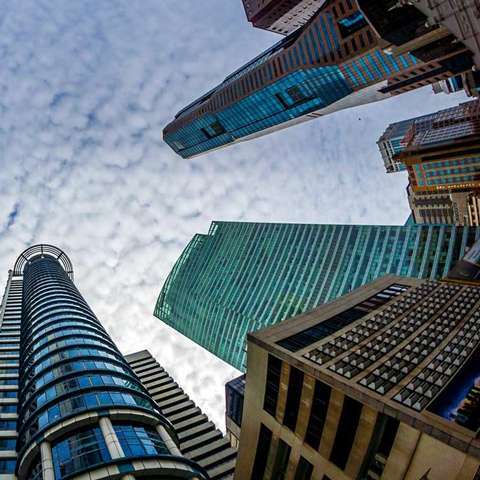 Located at the south of the Singapore River, skyscrapers such as Tanjong Pagar Centre, Asia Square, Marina Bay Financial Centre (MBFC) and Ocean Financial Centre house major local and international banks, stock broking companies, law firms, accountants and management consultants. A second CBD is being developed in the Jurong Lake District. Punctuality is key. As with most cultures, it is considered an insult to leave a business associate waiting. Occasionally, however, a Singaporean may prefer to arrive a few minutes late as to not appear overly eager. 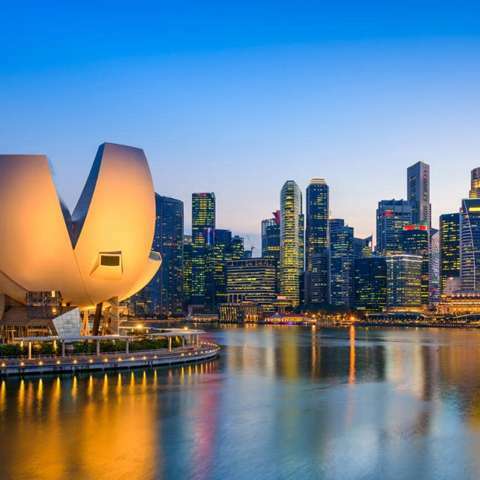 The Singaporean business culture is intensely competitive and has a very strong work ethic. Avoid publicly debating, correcting or disagreeing with an older person or superior. Age and seniority are revered in this culture. If you are part of a delegation, ensure that the most important members are introduced first. Business cards are exchanged with both hands and held between the thumbs and forefingers.